First and foremost, I am a DJ, not an MC. Today people get the idea that the DJ is one who talks on the mic all night and just presses play. Which is probly why there are so many DJs today. Our entertainment is through the music not our mouth. Although we do make the necessary announcements for your event. 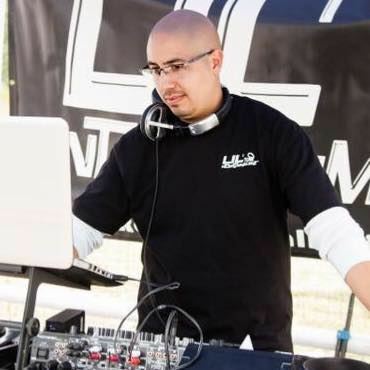 Lil' Ntertainment has been mixin' it up for over 10 years in California. We have a wide variety of music including Dance,R&B, Hip Hop, Electronica, Old School (80's, 90's), Oldies but Goodies & more. I am an induvidual that has the passion and appreciation for music and the artistry of DJing. Dj services can vary from lighting, sound, and event. Feel free to contact us for a direct quote. All bookings require a signed contract and nonrefundable deposit. All of our terms and conditions are within our contract.